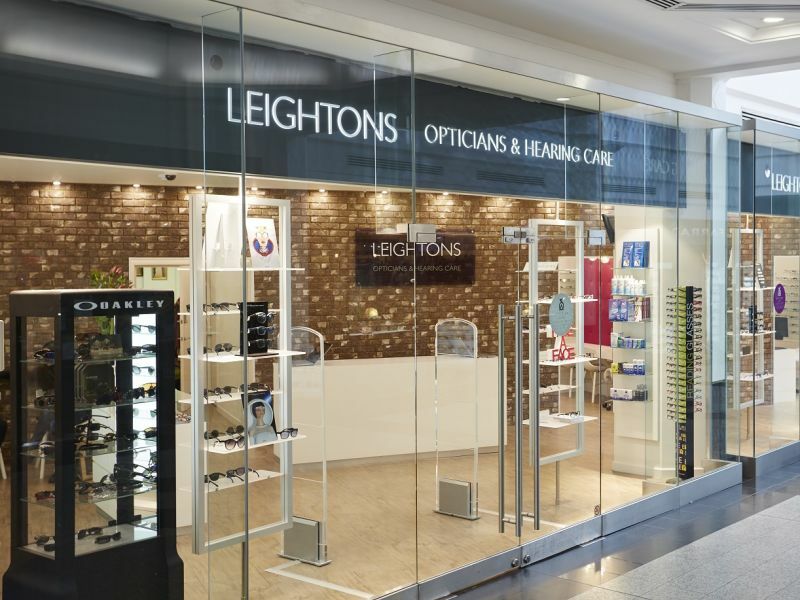 The team at Leightons Putney opened its doors on Wednesday with an all-day event boasting Silhouette’s exclusive eyewear range, with 20% off all Silhouette frames. 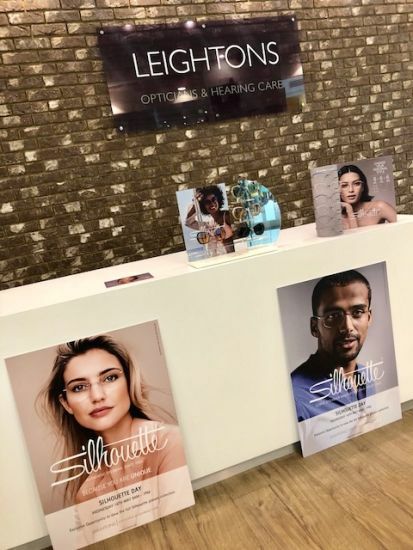 This event was so exciting for us here at Leightons because it’s a chance for our customers to get an exclusive look at the complete range of Silhouette eyewear, including certain frames that aren’t even available in some stores. We were joined by one of Silhouette’s own ambassadors, who was on hand to help greet customers and talk through the brand for those wanting to know more. The branch was open until 7pm, meaning everyone got the chance to pop in and update their look for summer (or add to their collection!). 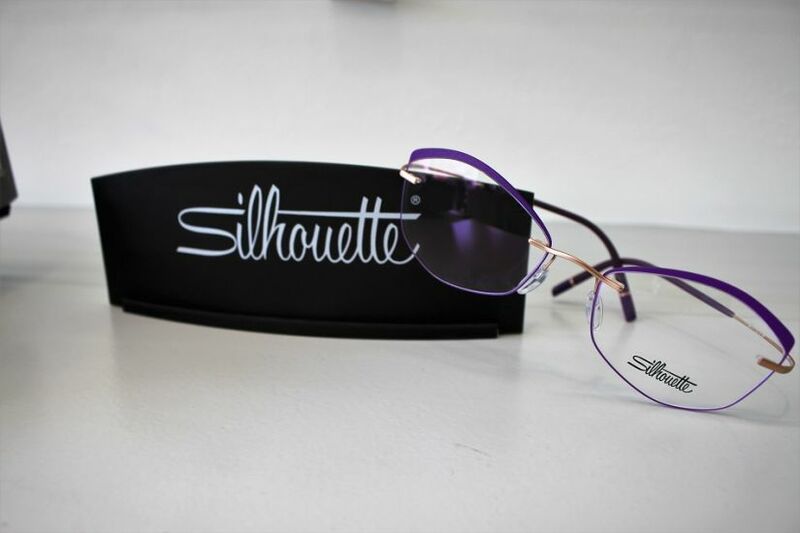 With Silhouette being the number one in lightweight and stylish eyewear design, we attracted a variety of customers including our loyal customers that we know very well but also some new faces, making it a varied and fun event for all involved! Continuous development in design and materials such as screwless hinges and SPX – Silhouette’s very own specially developed polymer composite – make for ultra-lightweight and flexible frames that are both durable and unbreakable. It doesn’t just stop there: they offer a wide variety of styles to choose from such as statement frames or, if you’d prefer something more glamourous, they’ve got you covered. From bright and colourful statement pieces to simple and delicate frames, each design has been carefully thought out so that there’s something to suit everyone. The Putney team thrived on the opportunity to welcome a well-loved brand in, as well as inviting all our wonderful customers to view the extensive and premium range of frames, whilst of course not forgetting to have a good catch up with tea and cake! The event was a great success and was thoroughly enjoyed by all.